Beanies had a major moment last winter and this year, the beanie has undergone a facelift and she's looking good! Instead of letting the impending freezing cold and inclement weather depress me. I'm going to focus on the positives. Cute winter accessories! Beanies are everywhere. But no longer just for the greasy haired, bearded hipster dude or the street wear influenced girl. These are ca'uuuute. Girly, embellished, bejeweled oh my! 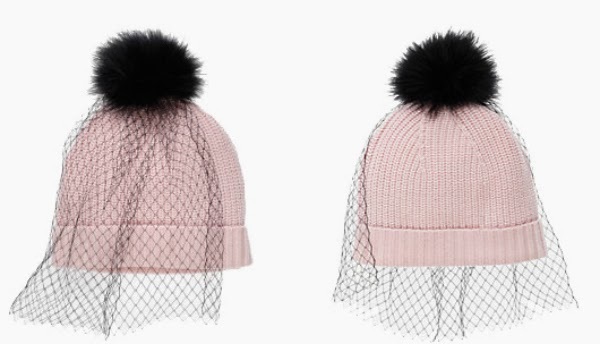 Here are my favorite picks of beanies sure to make your heart flutter.